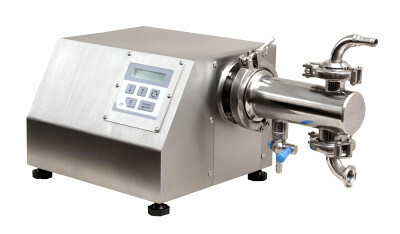 A Digital control of ABA fillers ensures their easy operation and adjustment to versatile features of filled products. Due to their unique accuracy 0,2% ABA fillers provide a guarantee of complience by Czech and European standards for product performance. Every one ABA filler can easily comply with various doses of products, viscosity and chemical properties. ABA fillers dose products without residues and losses of production in the optimized power consumption. Welcome to ″ Pavel Bares, ABA company ″ website. We are specialists in the manufacture of semiautomatic fillers for liquids and paste materials, desktop automated machines and fillers for automated production lines. Our fillers are widely used in the performance of various products in the pharmaceutical, food, cosmetics, chemicals manufacturing, and many others. We offer a long tradition of precise technical processing and an individual approach to customers.